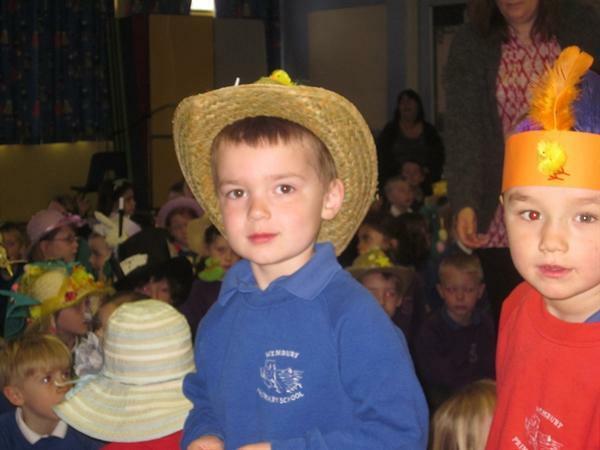 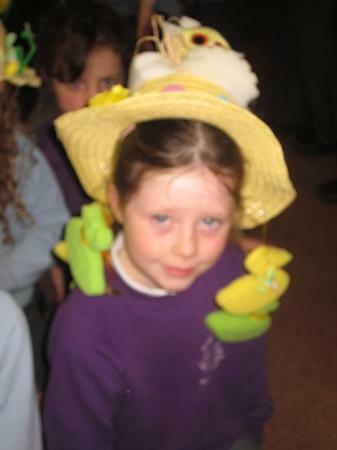 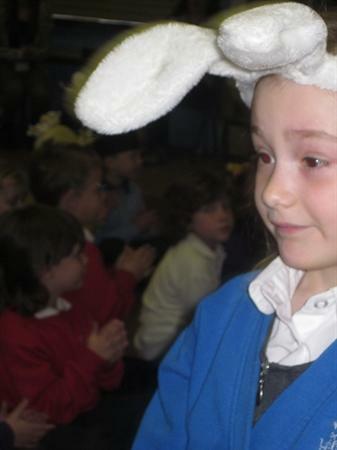 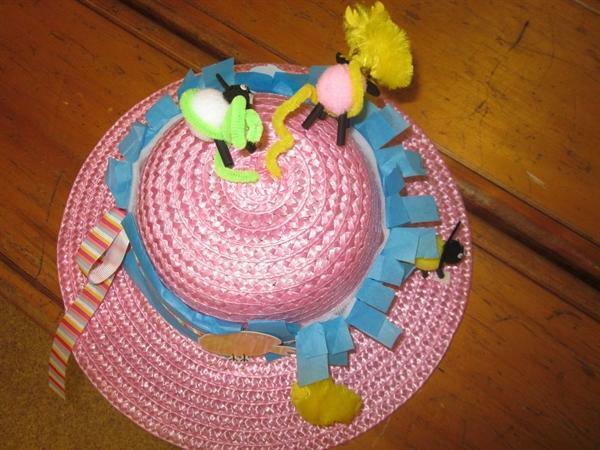 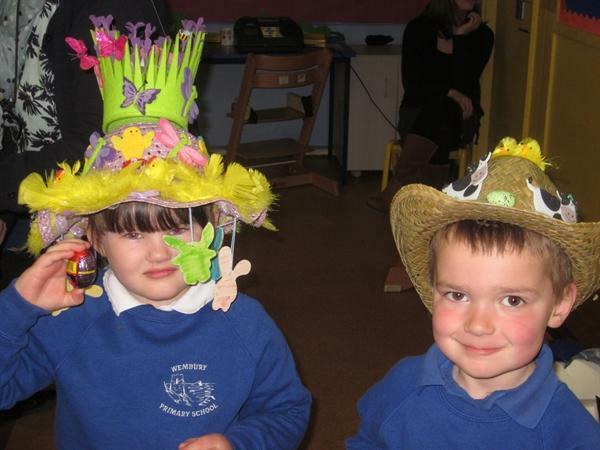 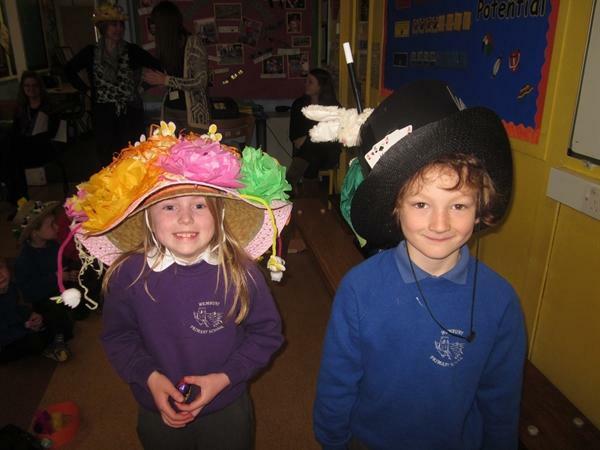 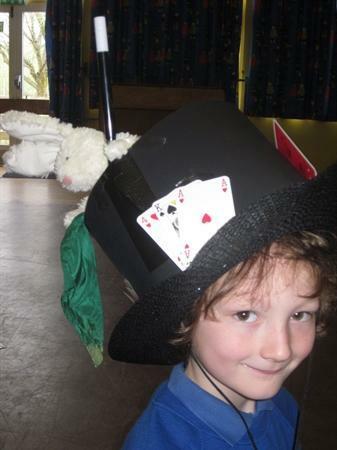 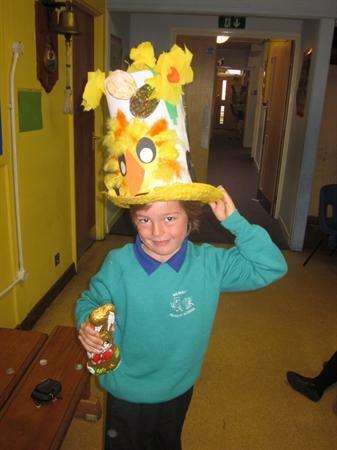 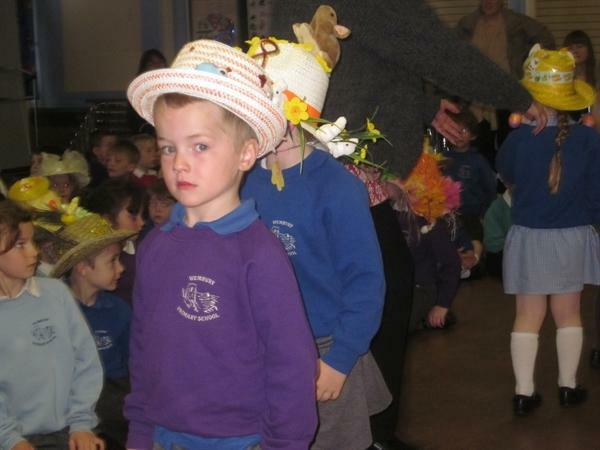 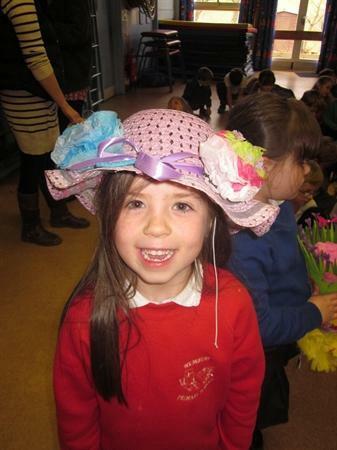 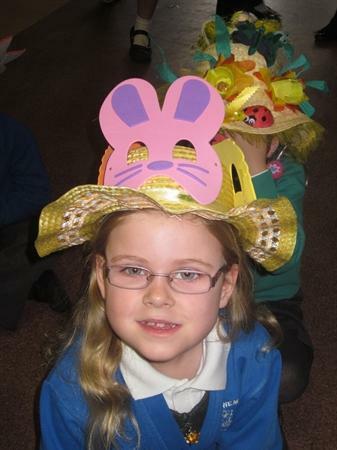 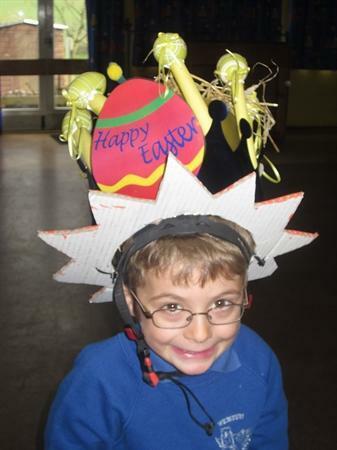 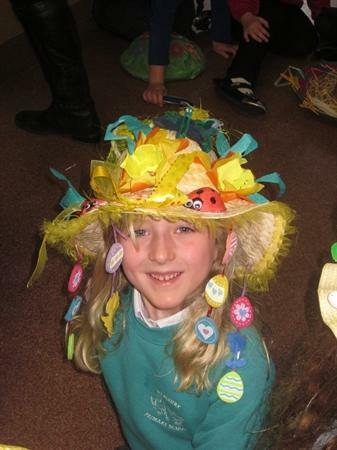 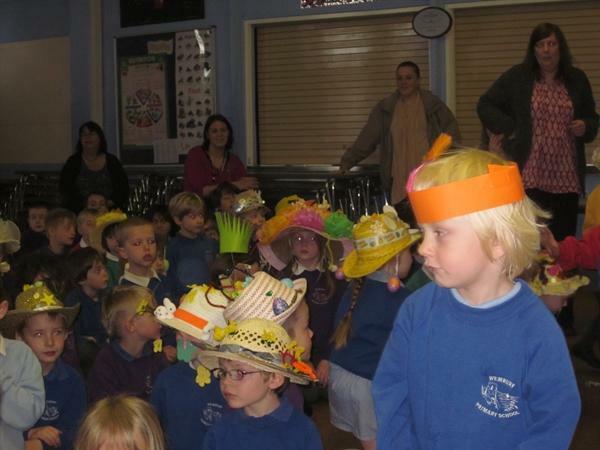 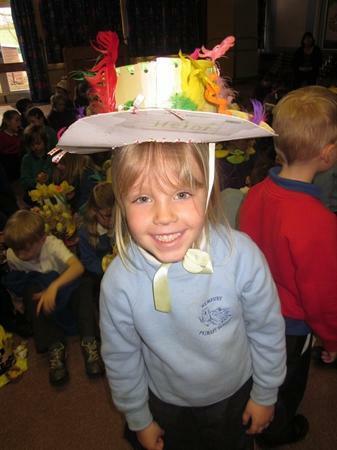 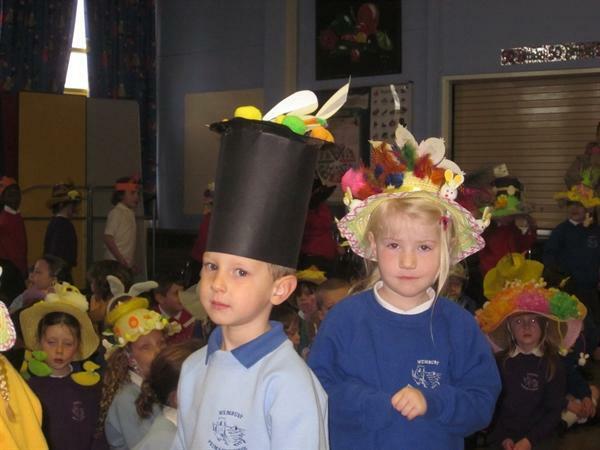 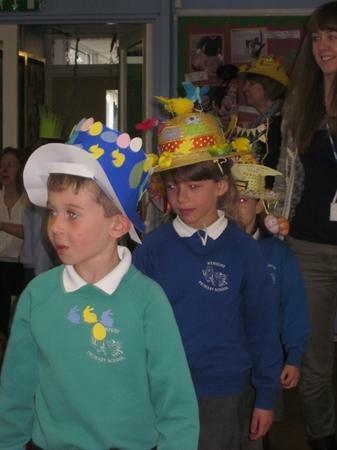 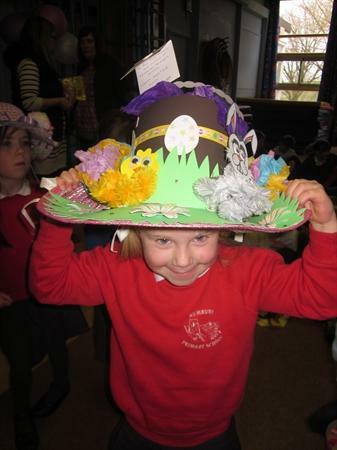 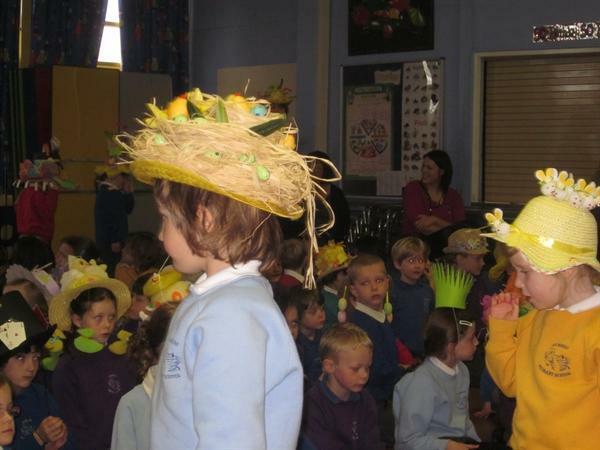 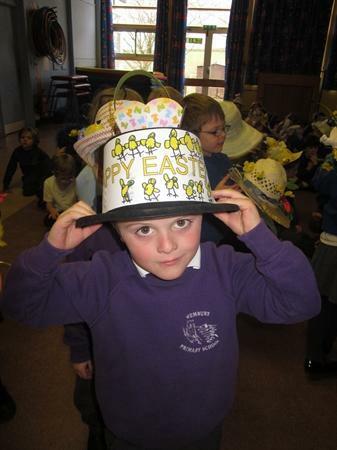 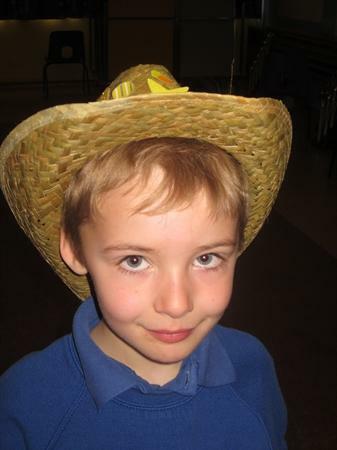 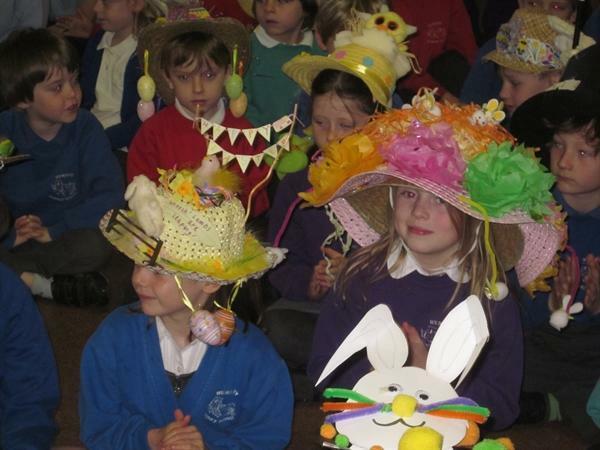 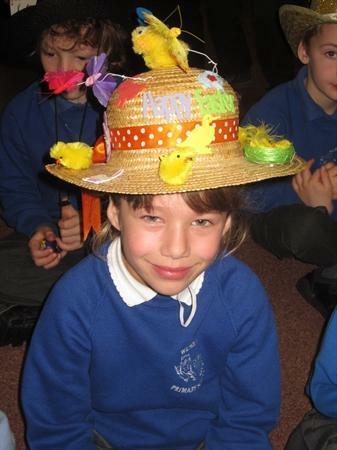 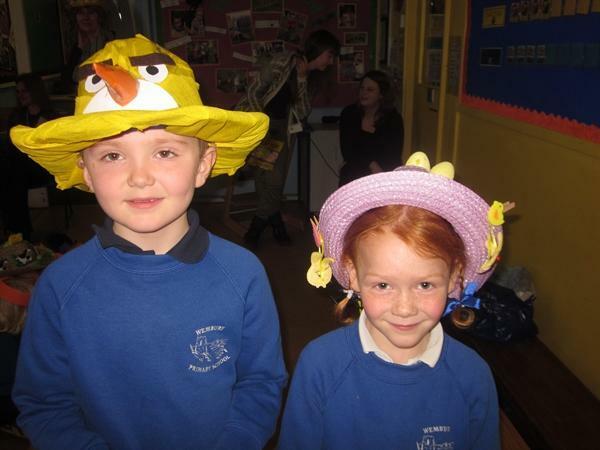 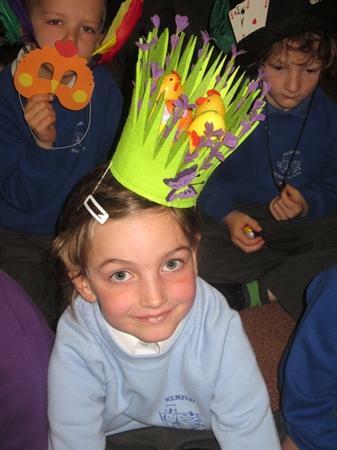 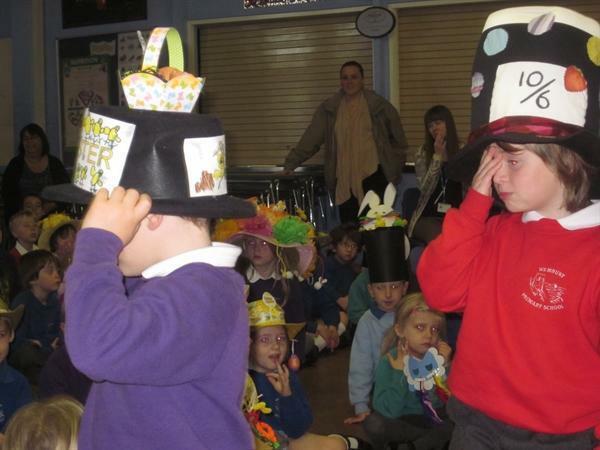 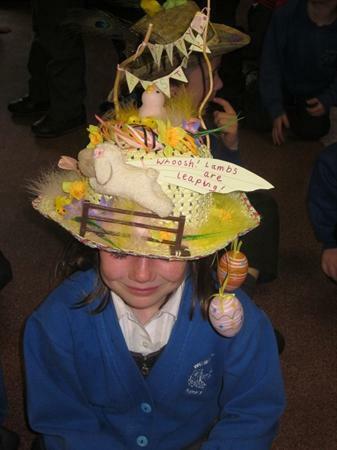 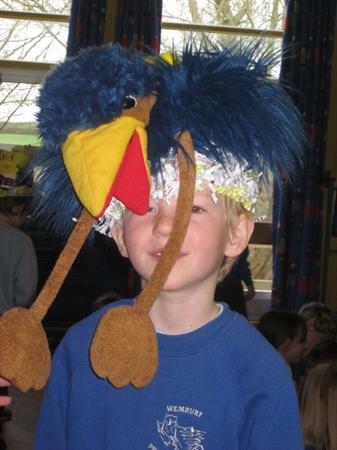 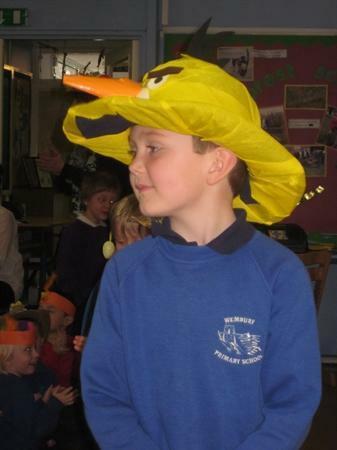 Children in EYFS and KS1 with a couple of older children in Year 4 made some super bonnets for the Spring Parade. 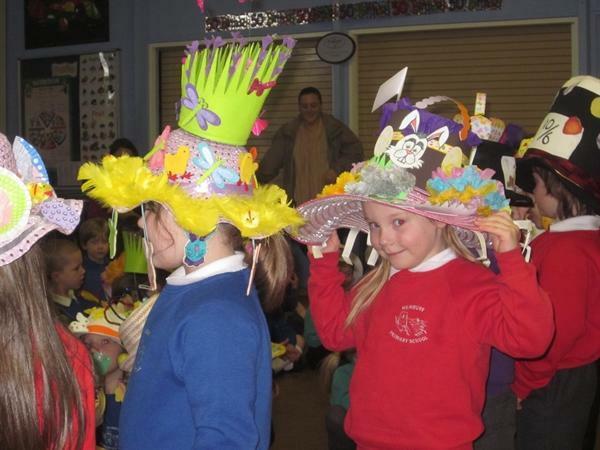 There were some amazing, and very different designs. 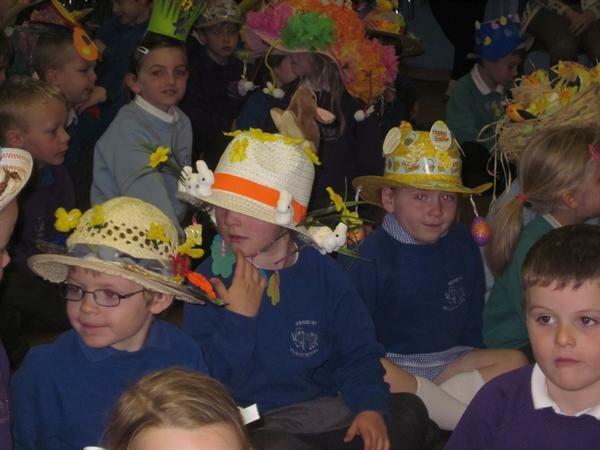 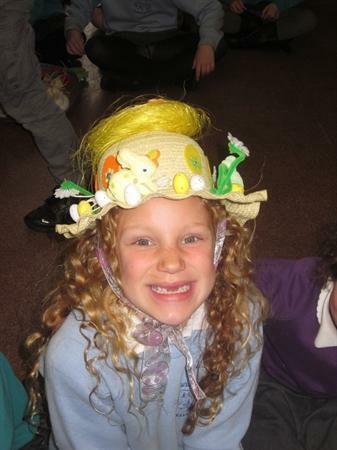 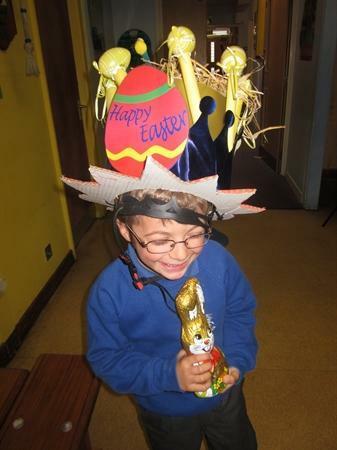 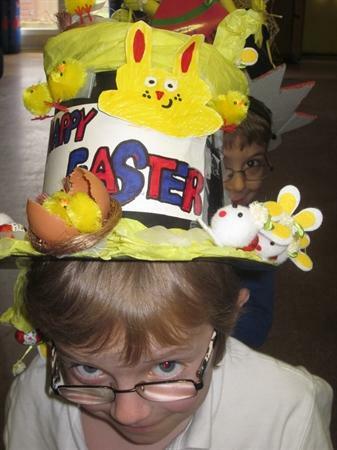 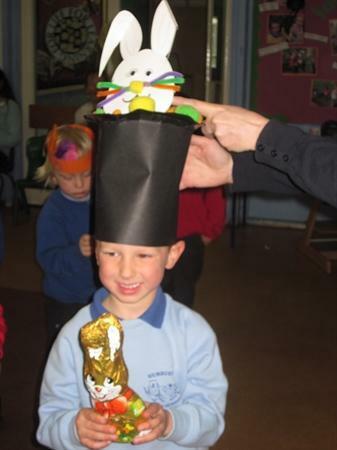 Chocolate and chicks were a popular feature - can you spot them in the bonnets below?